According to the UK police, Stevenage has higher than average incidences of burglary and trespass. 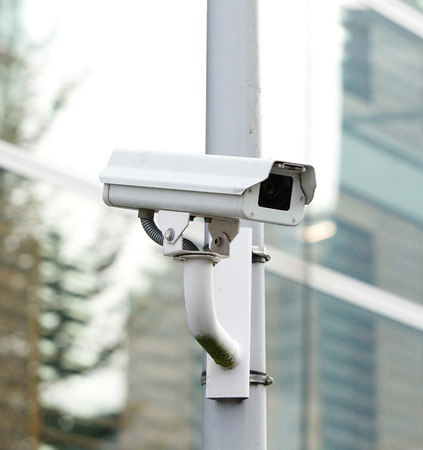 Most burglary, trespass, arson and vandalism offences occur at commercial properties around Stevenage, which highlights for the need for a commercial CCTV system in Stevenage. Our CCTV systems is based around the use of digital video recorders, which provide maintenance free, reliable and user friendly recording, monitoring and playback features at the touch of a button. Gone are the days of labour intensive video recorders, oversized cameras and traditional analogue tapes which required constant, costly maintenance. Digital video recording units are capable of recording all cameras whilst allowing uninterrupted playback and search facilities. There is no user intervention required to change and store outdated video tapes; the hard drives will simply reset to record over outdated footage as the memory becomes full. 1st Choice Security Systems are highly experienced at installing Commercial CCTV systems in Stevenage. We have implemented technologically advanced CCTV systems in a wide variety of commercial locations including retail outlets, shopping centres, warehouses, office locations and factories. Our security consultants are experts at identifying security risks in commercial environments and designing CCTV systems to mitigate those risks. Our consultants will meet with stakeholders and discuss the primary security threats they are concerned about, then design the ultimate security solution. Our CCTV installations provide the highest levels of security and reliability at an affordable price.